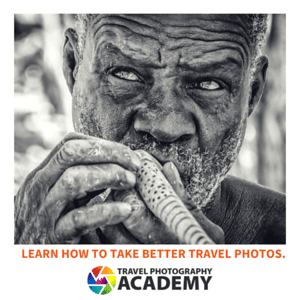 Located just one island over from Hawai’i Volcanoes National Park on the island of Maui, Haleakala is Hawaii’s second national park. 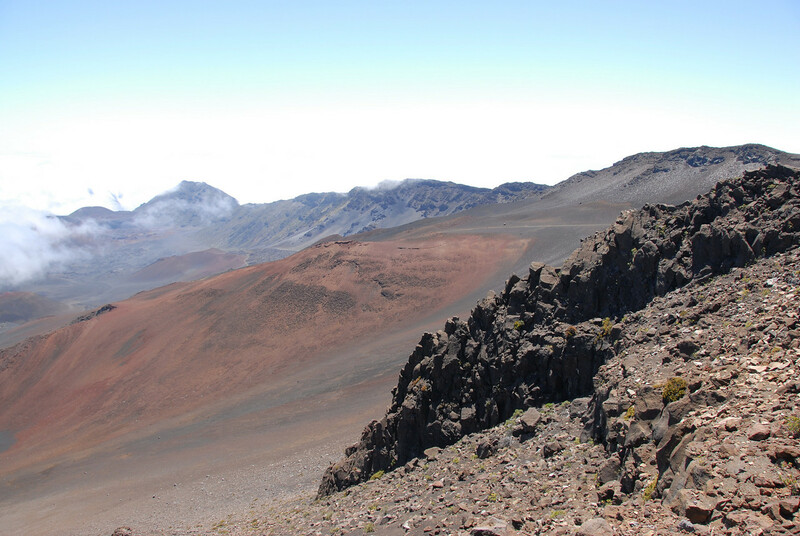 Haleakala is a dormant volcano which reaches over 10,023 ft (3,055 m) above sea level. What makes it more impressive is that the base of the volcano….is at sea level. It is one of the few places in the world where you can drive from the beach to 10,000ft (3,000m) in about an hour. One thing you will notice if you visit Haleakala is a greenish-white plant called a Silversword. It is extremely rare as it is only found on Haleakala and only above 2,100m (6,900 ft). It was near extinction until conservations efforts stopped its destruction and stabilized the population. 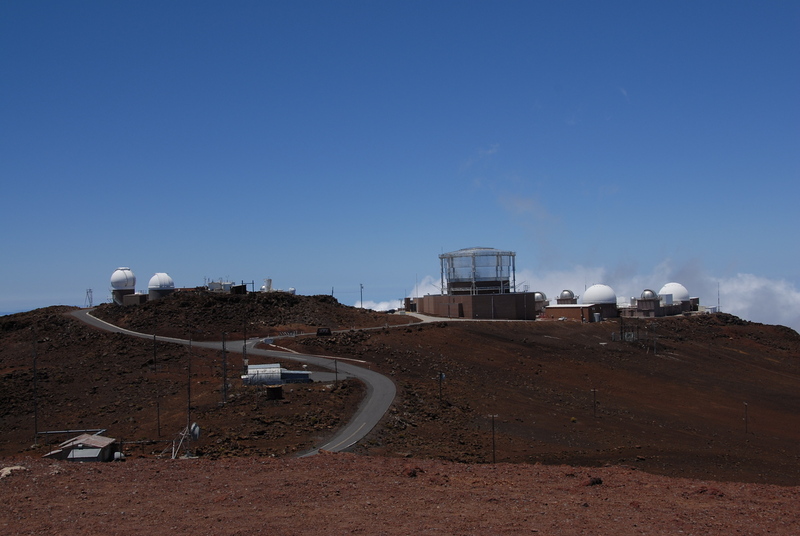 As with Mauna Kea on the Big Island, Haleakala is a home to several world-class astronomical telescopes at the summit. Its location above the clouds in the Pacific makes it an excellent location for astronomy. 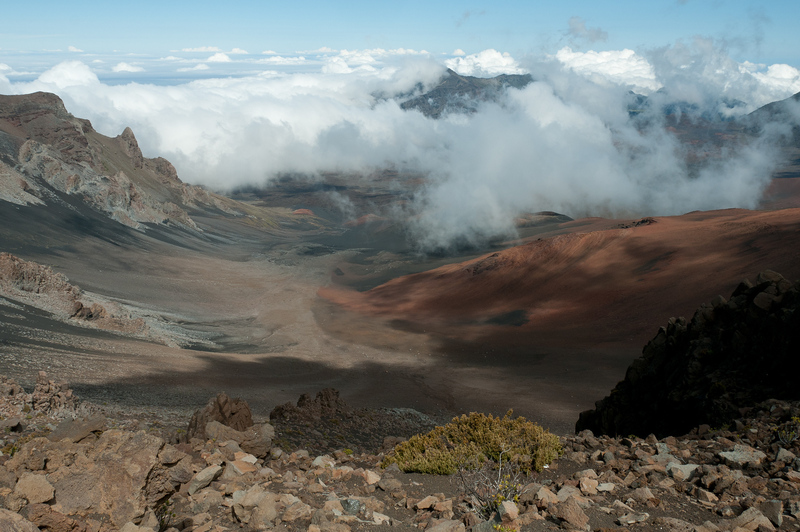 One of the popular pastimes at Haleakala is to rent a bike near the summit and coast 10,000 feet down to the bottom. I haven’t done it, but it is on my to do list for my next visit to the park. In addition to coasting, hiking in the caldera is also popular. I saw dozens of hikers and backpackers in the caldera during my two visits. The park is open year round and is subject to normal National Parks Service entrance fees. Tourists who wish to enjoy sunset viewing at Haleakala National Park are now required to reserve in advance. This update was effective February 2017. This reservation is not part of the entrance fee to the park. The rate is $1.50 per car. Those who do not reserve in advance can still enjoy sunset viewing; however, there will be no guarantee that parking spaces will become available. It will be catered on a first-come, first-serve basis. Reservations can be done up to 60 days prior to the sunset viewing date. View my complete list of North American national parks which I have visited.